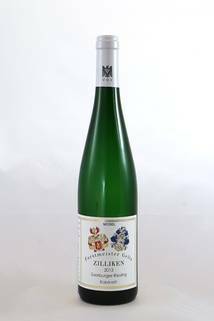 Bright and fresh aromas of honeydew melon, grapefruit and cucumber open the wine, followed by a graceful floral wash of spring meadow and flowers. 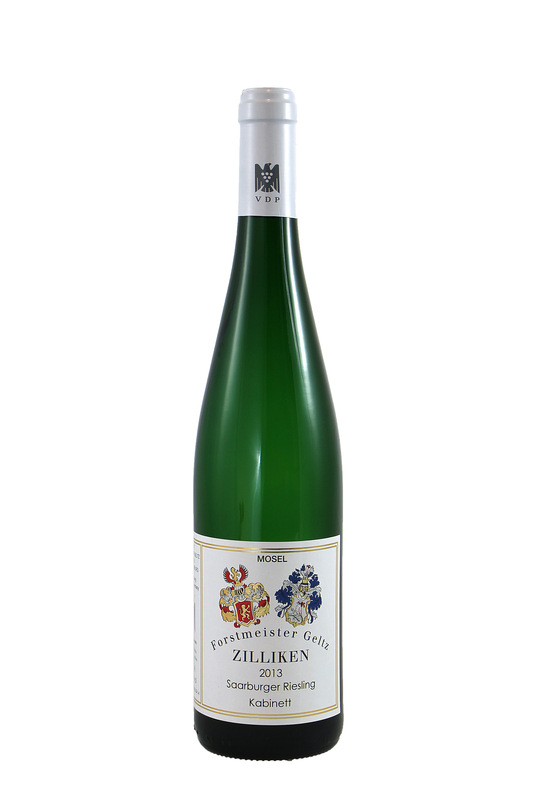 Fresh flavors of green apple, orange fruit and ripe peach are countered by a supple, creamy palate. The finish starts with a surprisingly swift and flinty punch, but then offers a light caressing finish to remind you that this is only the beginning. A refreshing aperitif, or the perfect accompaniment to a mild Thai curry with coriander and mint.